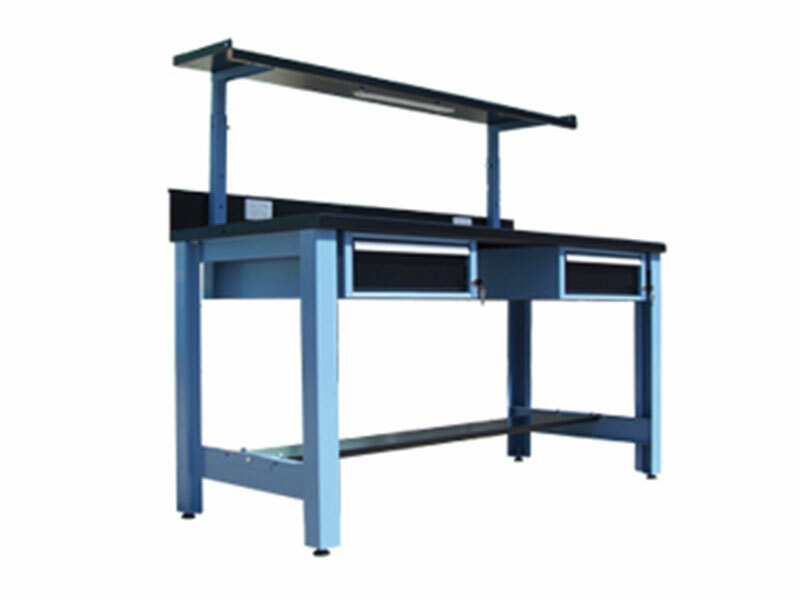 Boscotek industrial workbenches are designed to support high loads and accommodate heavy-duty applications. 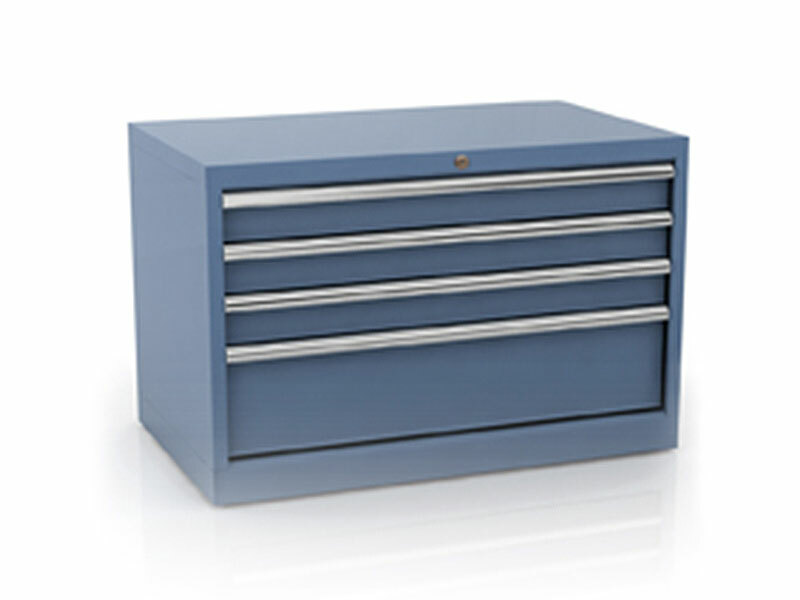 With a wide range of flexible accessory options, workbenches can be customised to the requirements of their specific application. 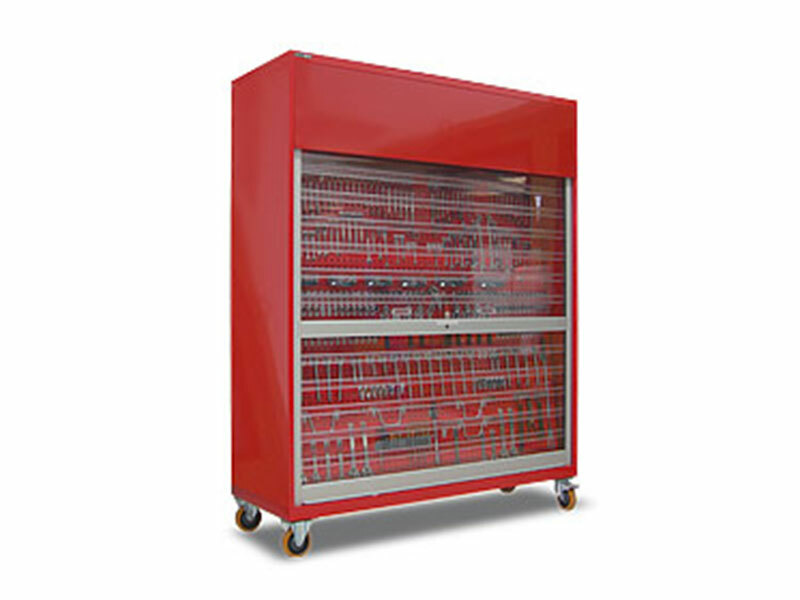 Height adjustable legs and shelving units, ensure workstations meet the ergonomic requirements of each individual.